Magento is one of the leading Ecommerce platforms for online retail businesses with a large success rate, if you use it right. 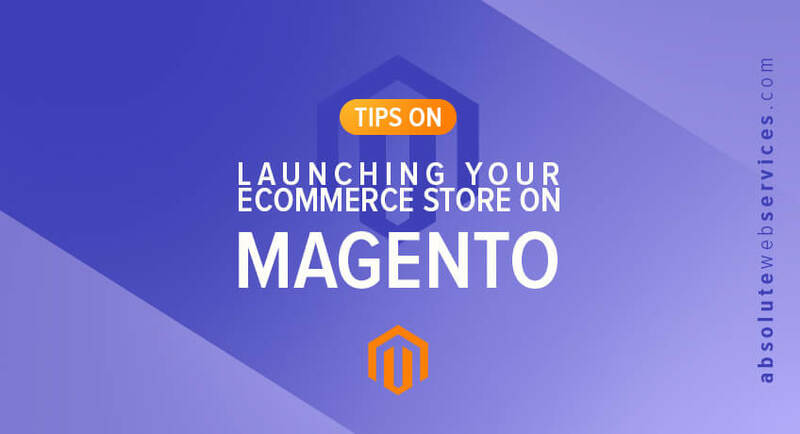 If you are you considering Magento Ecommerce Platform for your Online Store read on to discover our tried and true tips for preparing and launching your successful Magento site. Do you have a domain name selected or purchased for your store? If not, you can use www.GoDaddy.com to buy one. Do you have the branding done… such as Logo designed? How many products are you looking to start with? 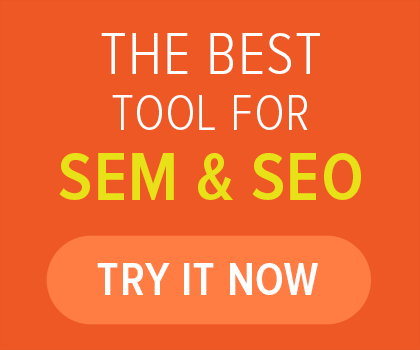 Do you already have the content for your products? Photos/Videos/Description Copy? Will you have multiple pricing tiers such as Retail or Wholesale? What is your Digital Marketing Plan? 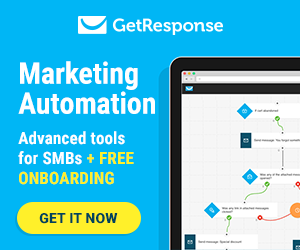 How do you plan to generate traffic & sales? Will you have someone in house doing the content management? What are your Shipping Rules/Logic/Costs? 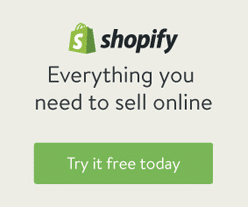 Do you plan to offer free shipping, real time calculation or other? Do you already have a merchant account? What Payment gateway do you have or plan to have? How visitor do you plan to have on average for the day/week/month? How much should I budget for development of Magento Website? Should I utilize Magento Community Edition or the Enterprise? Hiring Magento Developer or Agency? We will continue to update this blog, so keep checking in as we uncover more how-to’s and pertinent information you need to start your Ecommerce business on Magento! https://goo.gl/yFsCkV This also happens to be on the same lines. Although thank you for sharing the information, it was much help.